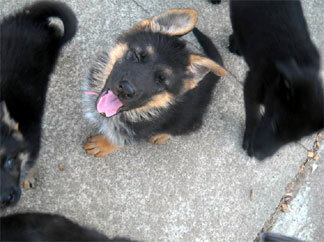 Welcome to Total German Shepherd's GSD of the Month Archive page. 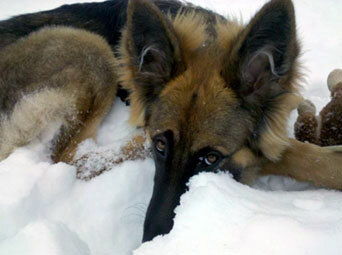 Here are all past winners of our German Shepherd Dog of the Month Contest during the year 2011! 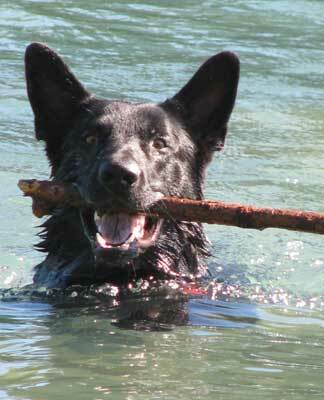 I hope you enjoy looking through our scrapbook of all our past German Shepherd winners and runners-up. 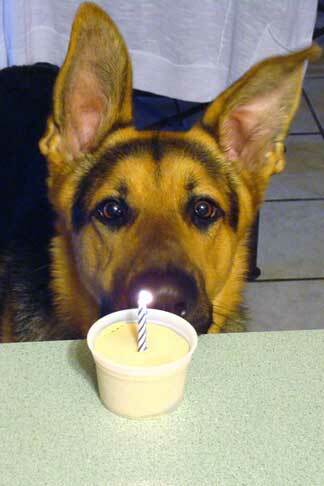 We'll add all our other German Shepherd winners here to this GSD of the Month Archive as time goes by so feel free to check back often to see all the past winners of Total German Shepherd's German Shepherd Dog of the Month Contest! 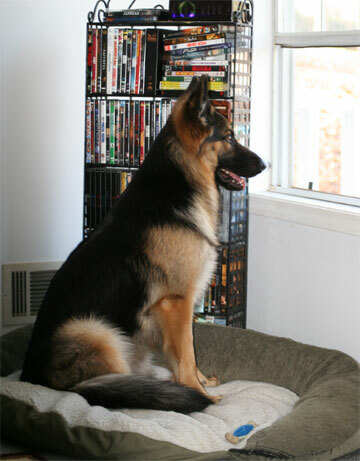 German Shepherd of the Month - January 2010! 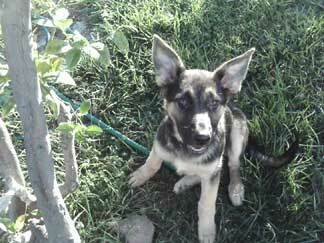 "Cutest German Shepherd Puppy - Kira"
"Best German Shepherd Puppy Ears - Lady"
German Shepherd of the Month - February 2010 - Sophie! 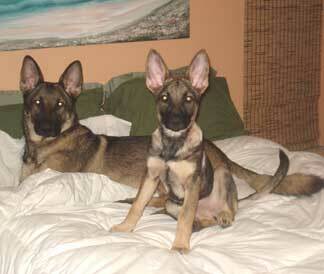 German Shepherd of the Month - March 2010! 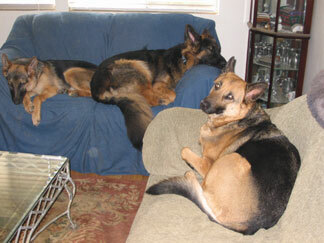 "Cutest German Shepherd Couch Potato - Amadeus"
"Cutest Group of German Shepherd Couch Potatoes - GSDs Emma, Rainier, Kira"
German Shepherd of the Month - April 2010! 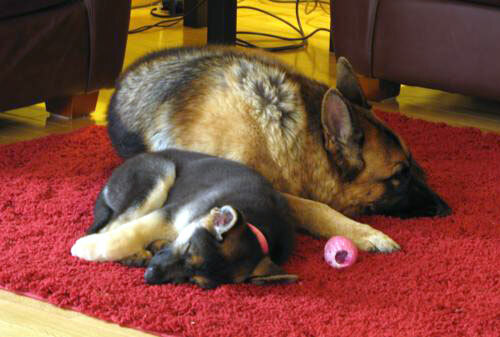 "Cutest German Shepherd Siblings - GSDs Gunnar and Bella"
"Best German Shepherd Action Shot - GSD Kohl"
German Shepherd of the Month - May - December 2010!